Personal insurance in Waynesboro, PA, Greencastle, PA, Chambersburg, PA, Hagerstown, MD and surrounding areas. Licensed in PA and MD. We have health insurance options that may save you money, all while keeping your family well protected. 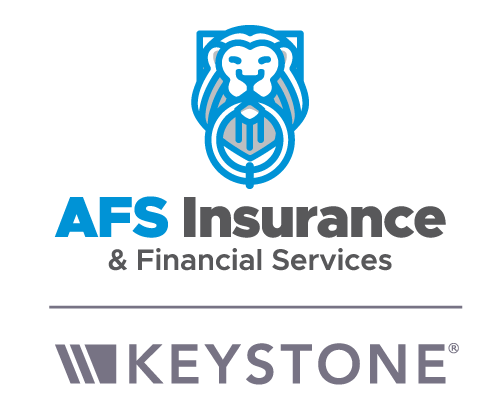 AFS Insurance & Financial Services, Inc offers comprehensive personal insurance in Waynesboro, PA, Greencastle, PA, Chambersburg, PA, Hagerstown, MD and surrounding areas. Licensed in PA and MD.